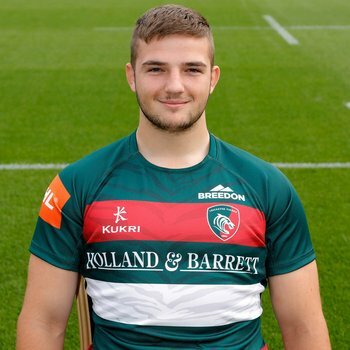 Leicester Tigers trio Taylor Gough, Tom Hardwick and Joe Heyes are part of a 45-man training squad announced by England Under-20s. 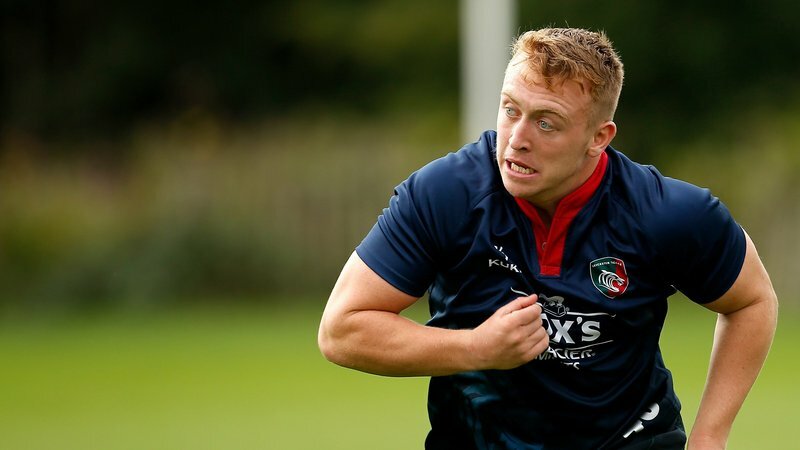 Under-20s head coach Steve Bates has named the squad for the first development camp of the season, hosted at Loughborough University next weekend (November 30- December 2). This get-together will give coaches an opportunity to assess players ahead of Under-20 Elite Player Squad selection in January. 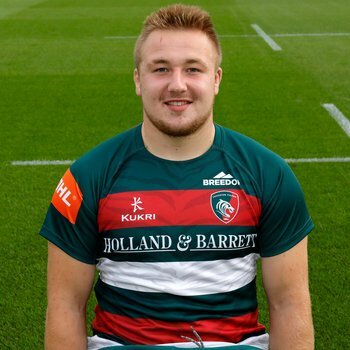 Tigers flanker Gough has no previous international age-group experience, though prop Heyes and fly-half Hardwick are among the 15 players in the selection who were capped at this level last season. 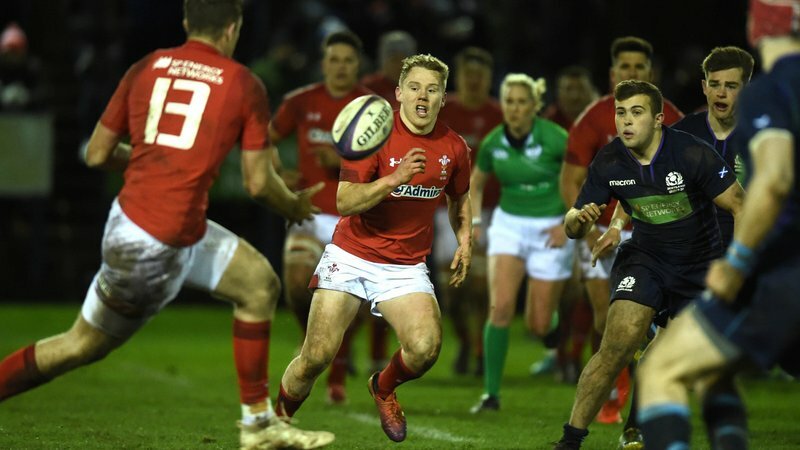 The 32-Elite Player Squad will compete in the Six Nations as well as the World Rugby Under-20 Championship. It will be led by Bates and fellow pathway performance coach Jim Mallinder. 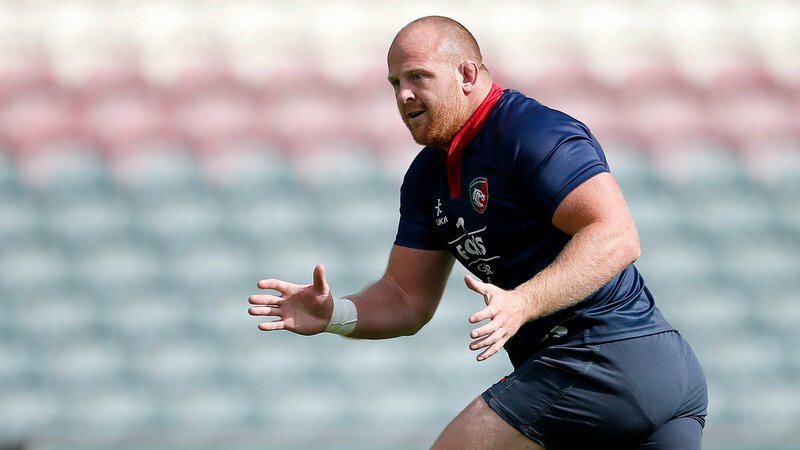 Mark Hopley, Richard Whiffin and James Scaysbrook also join the staff as part of the coach development programme agreement between England Rugby and Premiership Rugby. 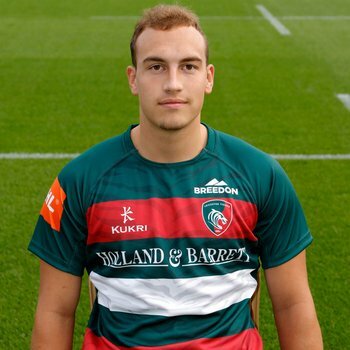 Bates said: “The development camp gives us an opportunity to cover some basic details with a larger number of players who could all be required during the Six Nations. Forwards: Ollie Adkins (Gloucester Rugby), Josh Basham (Durham University), Will Capon (Bristol Bears), Richard Capstick (Exeter Chiefs), Andy Christie (Saracens), Alex Coles (Northampton Saints), Nic Dolly (Sale Sharks), Ben Donnell (London Irish), James Dun (Bristol Bears), Taylor Gough (Leicester Tigers), Joe Heyes (Leicester Tigers), Ted Hill (Worcester Warriors), Aaron Hinkley (Gloucester Rugby), Joel Kpoku (Saracens), Jon Kpoku (Saracens), Samson Ma'asi (Northampton Saints), Tom Marshall (Newcastle Falcons), Kai Owen (Worcester Warriors), Alfie Petch (Exeter Chiefs), Bevan Rodd (Sale Sharks), James Scott (Worcester Warriors), Marcus Street (Exeter Chiefs), Rusiate Tuima (Exeter Chiefs), Tom Willis (Wasps). 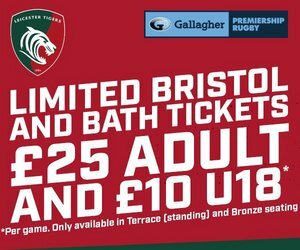 Backs: Tom De Glanville (Bath Rugby), Fraser Dingwall (Northampton Saints), Connor Doherty (Sale Sharks), Reece Dunn (Gloucester Rugby), Ollie Fox (Yorkshire Carnegie), Tom Hardwick (Leicester Tigers), Ollie Hassell-Collins (London Irish), Josh Hodge (Newcastle Falcons), Luke James (Sale Sharks), Ollie Lawrence (Worcester Warriors), Sam Maunder (Exeter Chiefs), Cadan Murley (Harlequins), Cam Nordli-Kelemeti (Newcastle Falcons), Cameron Redpath (Sale Sharks), Arron Reed (Sale Sharks), Tom Seabrook (Gloucester Rugby), Ollie Sleightholme (Northampton Saints), Will Simonds (Wasps), Manu Vunipola (Saracens), Gus Warr (Sale Sharks), Kieran Wilkinson (Sale Sharks).